I’ve had this phone for five years and it is far the best for what it goes with battery: they are never empty! 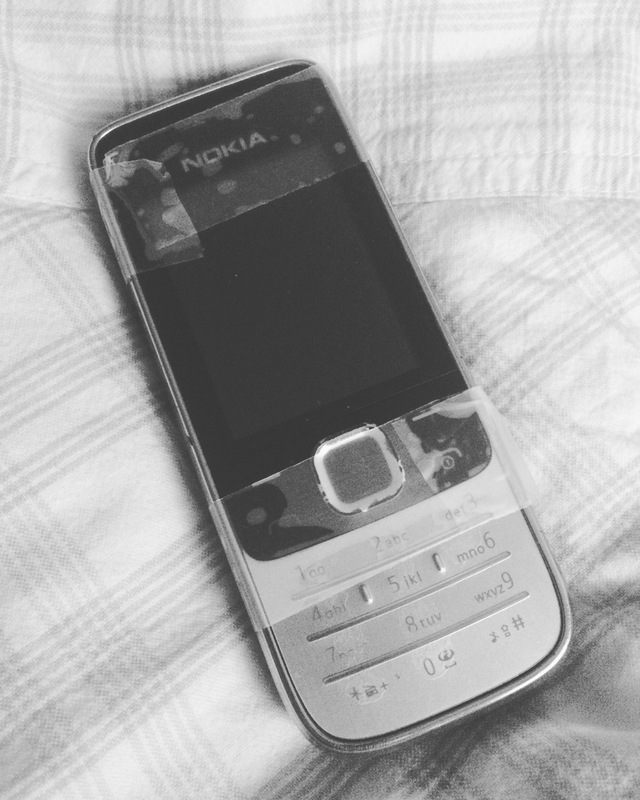 But now, after 5years of long services, the phone is about to give up. Tape is needed to hold the back of the phone in place. Pity. So I may buy a new one but I’m concerned by the origin of the material in the smartphones of nowadays plus the working conditions for the ones manufacturing the phones. If you have any good tips, just write a comment with it, I would appreciate!